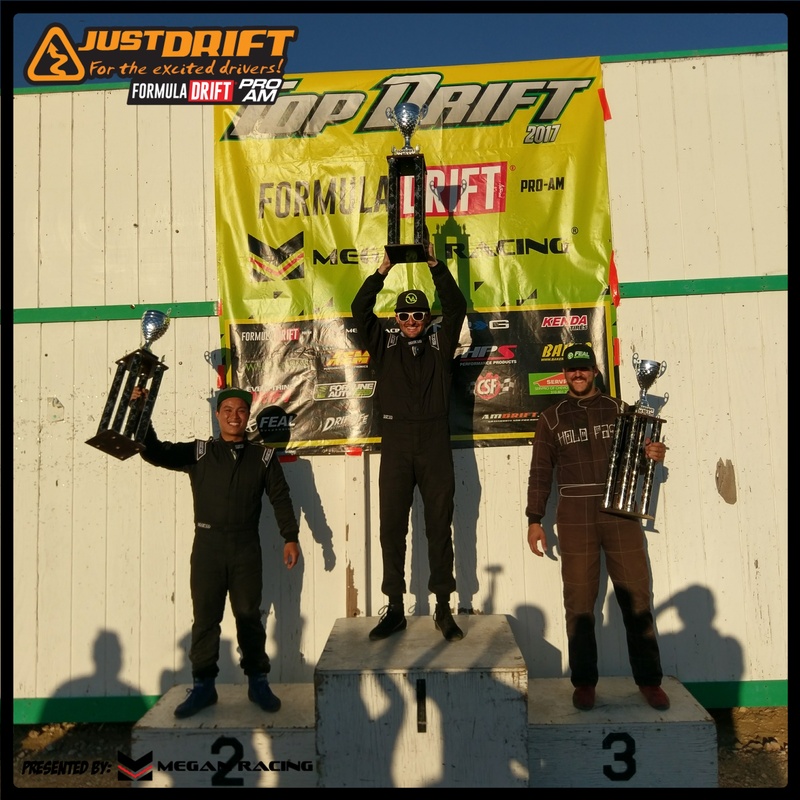 – $250 / ROUND FOR 2 DAYS! 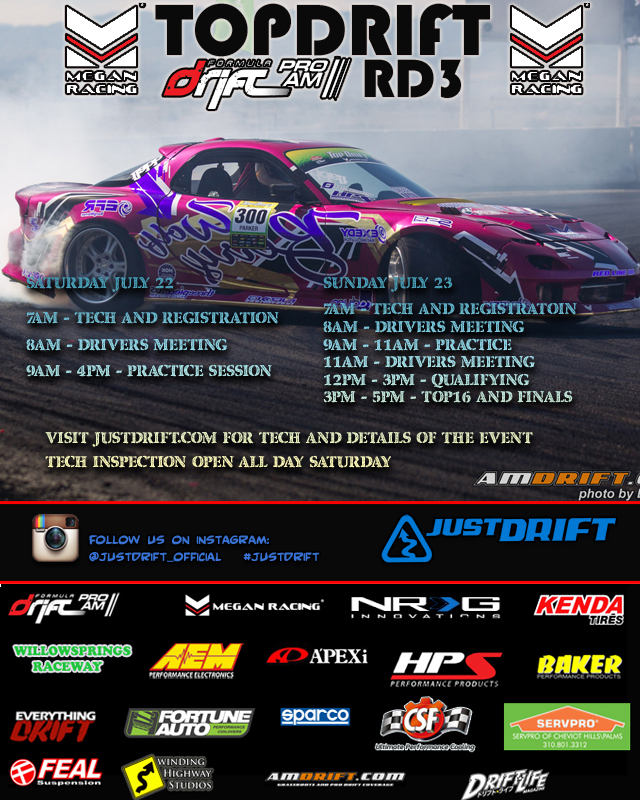 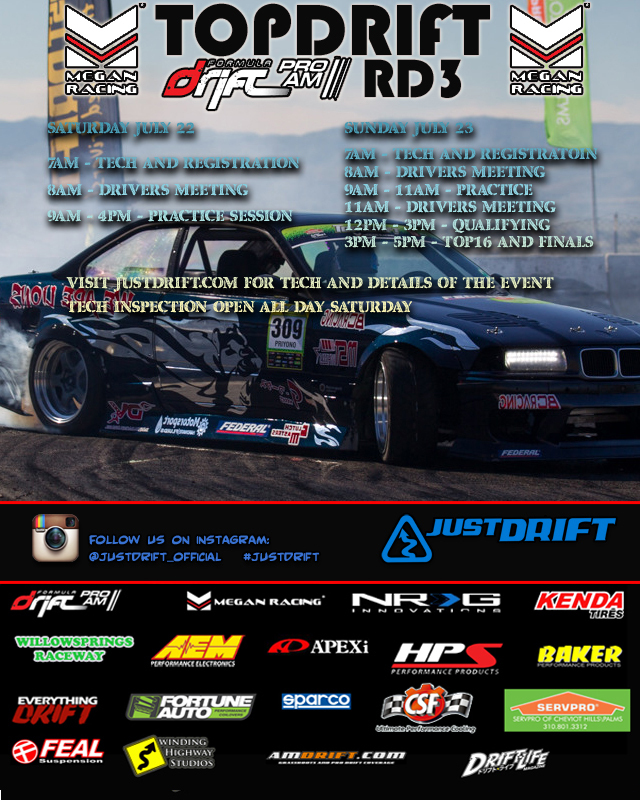 TOPDRIFT ROUND 3 FD PROAM! 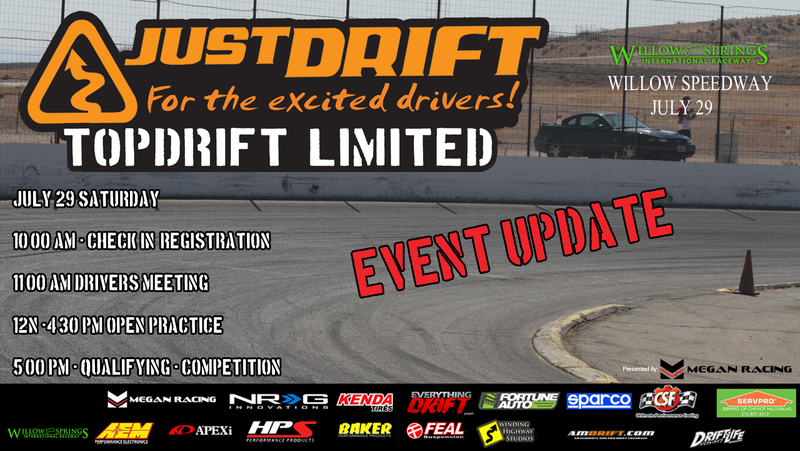 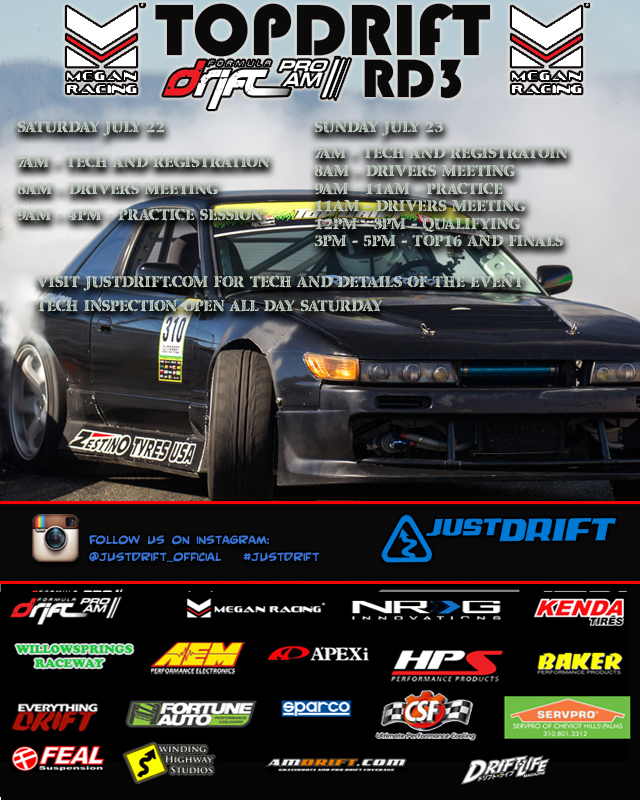 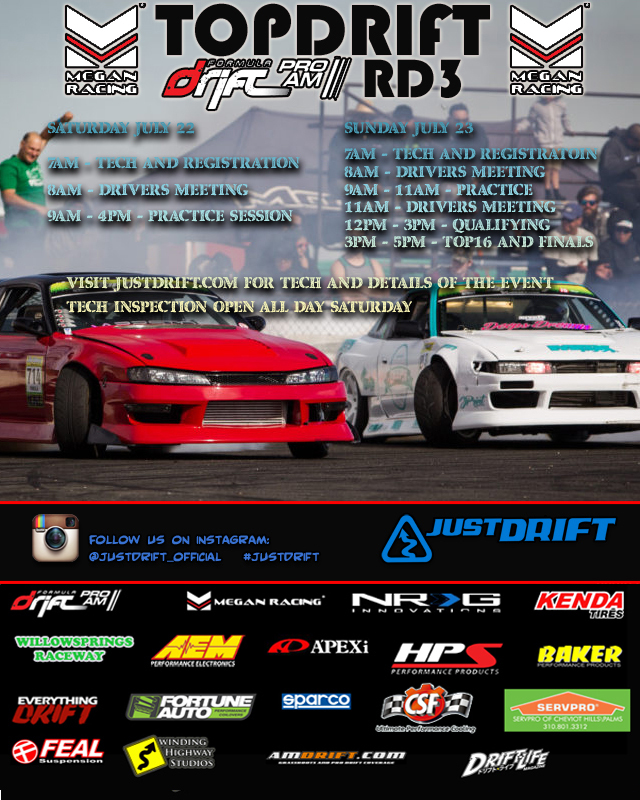 JUSTDRIFT | admin July 3, 2017 | Comments Off on TOPDRIFT ROUND 3 FD PROAM!